Chris Fickling Design is a Nottingham based company with diverse experience in graphic design, website design and printing. I currently deal with clients in the UK, Europe and the U.S. The diversity of my work keeps me on my toes and I enjoy engaging all sectors of business. 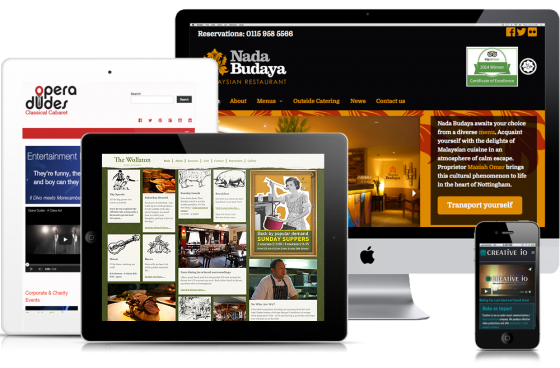 I'm Chris Fickling, web developer and graphic designer - thanks for taking a look at my profile. I enjoy, walking, cycling and socializing (OK - going to the pub!). I'm a keen guitar player but I really do need to practice more! 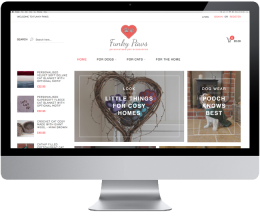 Funky Paws is a new e-commerce website with a growing range of products for pampered pooches and cool cats. 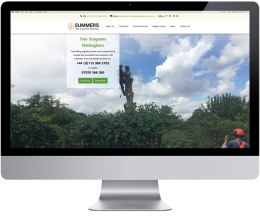 Summers are a tree surgeon in Nottingham offering professional tree felling, stump grinding and hedge cutting services in Nottinghamshire and surrounding areas. Working to the highest standards for domestic clients, councils and farmers, Summers have over 22 years experience. Junkbusters Nottingham offer house clearances, junk removal and safe disposal of unwanted home and office furniture.